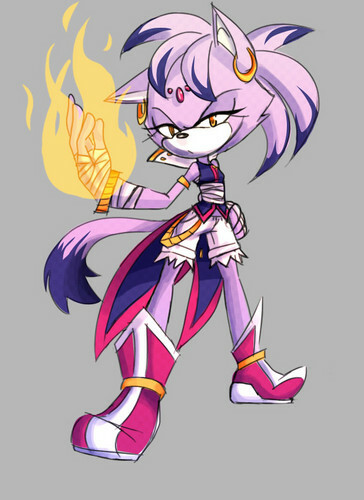 Blaze the Cat (Boom) (Fanmade). . HD Wallpaper and background images in the 刺猬索尼克 club tagged: photo blaze cat sonic boom redesign fanmade.